Adopt a Greyhound. Greyhound adoption. Justin tribute. 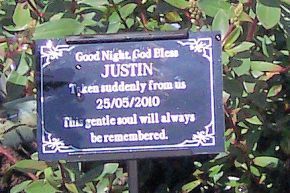 A tribute to Justin from all at the MRGT.